The final friendly of pre-season ended in a 1-0 defeat today. The only goal of the game came from Lewie Coyle, on loan from Leeds United. Tapping, Mercer and Dykes replaced Murray, Rooney & Lyle at half time with Mercer later coming back off feeling a hamstring whilst Bell and Akubuine got some game time too.Both Dobbie and Murray went close first half and Dobbie also narrowly failed with a late free kick whilst the hosts struck the bar twice in the first half. Fleetwood showed off their far bigger squad by refreshing their entire eleven in the second half with on loan Leeds striker Lewie Coyle grabbing the only goal on his debut with a spectacular hitch kick strike from close range. Footage can be found on Fleetwood's twitter account. Our photo gallery from the match can be viewed here. The first competitive game is now just over a week away when we travel to Stenhousemuir for the first of four Betfred Cup group games on Saturday 15th July. 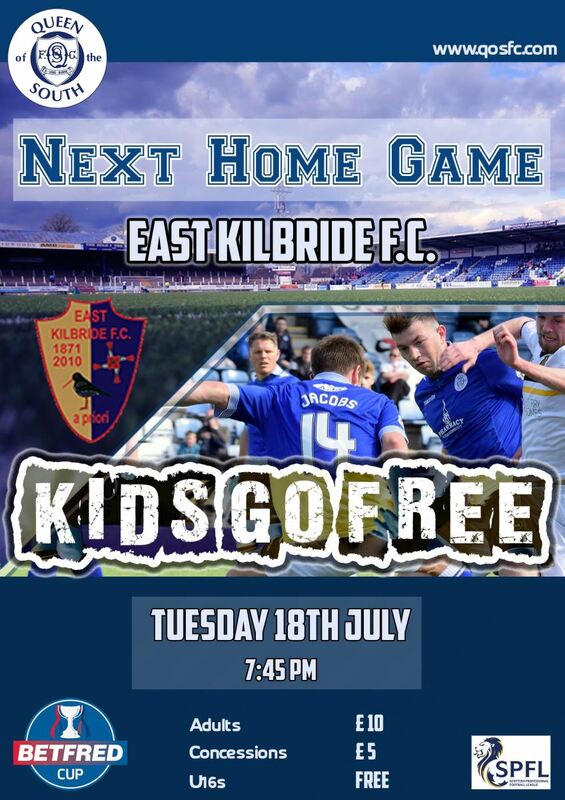 Our first home game is the following Tuesday, the 18th, when we welcome East Kilbride to Palmerston for the first time in a competitive fixture. Dont forget, admission for under 16s is free for the East Kilbride match and adults are just £10 and concessions just £5.